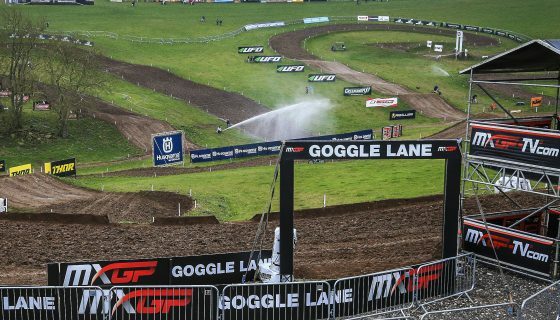 Fiat Professional MXGP of Lombardia Comes to Life. 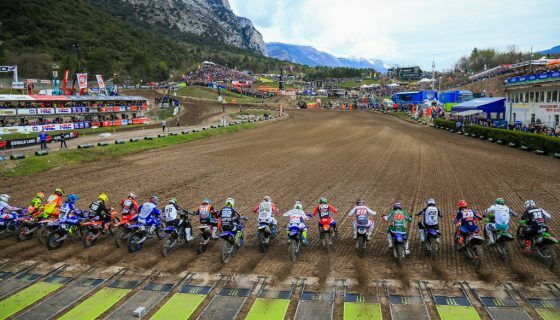 MXGP is entering the second half of the 2018 FIM Motocross World Championship season this weekend in Italy. For the second time this year MXGP races in the home country of the defending champion, Red Bull KTM Factory Racing’s Antonio Cairoli! 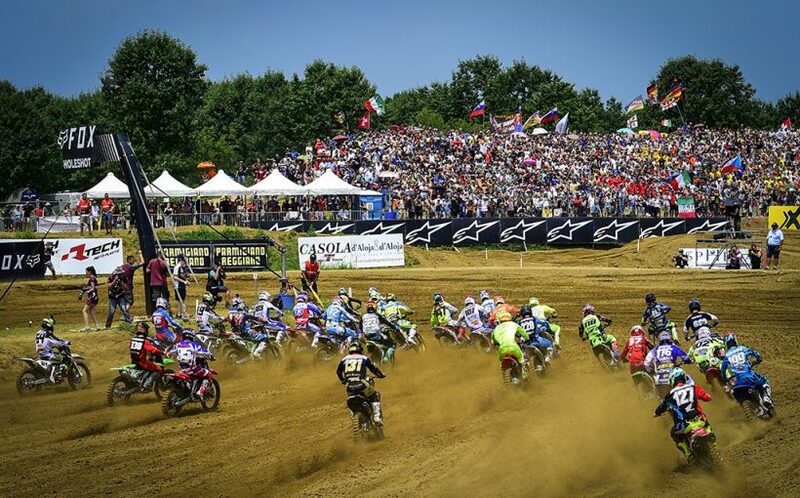 The 2018 Fiat Professional MXGP of Lombardia will take place at the Ottobiano circuit just outside of the city of Milan. The 11th round of 20 this season comes just days after the last racing weekend in France. The Ottobiano circuit was first used as a MXGP stop last year where the racing was epic with thousands of fans watching the top riders battle each other, the grueling heat, and the technical track. All the same elements are expected this weekend with the addition of an epic battle for title. Joining the MXGP and MX2 classes this weekend will be the FIM Womens Motocross Championship for its 4th round and FIM Europe’s EMX250 class for the 7th stop on the calendar. The Women of Motocross were last seen racing at the Tuetschenthal circuit alsonside the MXGP of Germany where points leader, Altherm JCR Yamaha’s Courtney Duncan dominated the field. This weekend we can expect close racing with the defending champion and home fan favorite, MXFONTARACING Yamaha’s Kiara Fontanesi, on a track she trains often on. In the EMX250 class the level of competition remains intense with many potential winners and Honda Redmoto Assomotor’s Mathys Boisrame as the new points leader. Red Bull KTM Factory Racing’s Jeffrey Herlings continues to top the points standings and has grown his lead over the past several races. The sand of Ottobiano is the speciality of Herlings but unfortunately a training crash earlier today resulted in a fractured collar bone. The MXGP point leader’s status for this weekend is questionable as he will undergo surgery to repair the fracture this evening. Meanwhile his Red Bull KTM Teammate, Antonio Cairoli always steps his game up in front of the home fans, making this weekend an especially interesting one to watch. Cairoli took the overall win here in 2017 while Herlings struggled in the heat. 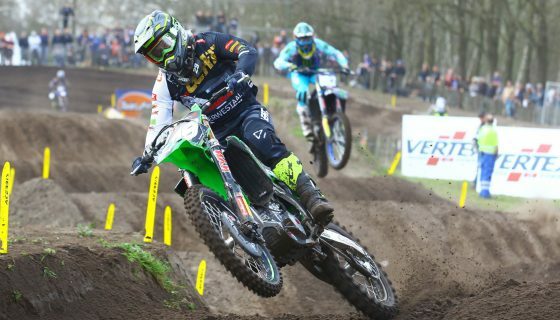 Monster Energy Kawasaki Racing Team’s Clement Desalle had a bit of an up and down weekend just days ago in France. Desalle had the speed in race 1 to finish second but then only managed a 6th in race 2 which left him just off of the podium. Still holding 3rd in the points Desalle will be looking to improve on his 7th overall from last year. Fighting not only for the spot as top frenchman but also for 4th in the championship is Monster Energy Yamaha Factory MXGP’s Romain Febvre and Rockstar Energy Husqvarna Factory Racing’s Gautier Paulin. Febvre has a 27 point lead on Paulin and the pair battled last weekend in front of their home crowd. Last year Febvre was 4th at Ottobiano while Paulin took 6th. 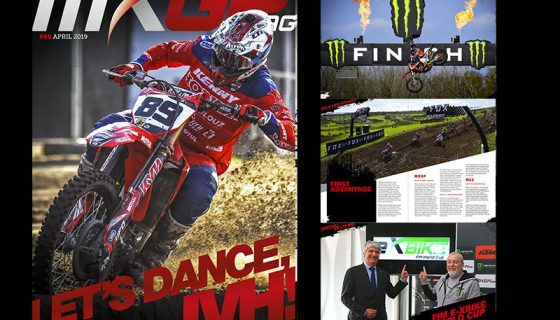 Team HRC’s Tim Gajser reached the podium last weekend in France and is getting faster week by week. Gajser result from 2017 was 10th overall but in all fairness it was among his first races after returning from injury. Also to watch out for this weekend is Wilvo Yamaha Official MXGP’s Jeremy Seewer, Rockstar Energy Husqvarna Factory Racing’s Max Anstie, and Gebben Van Venrooy Kawasaki Racing’s Alessandro Lupino. Seewer won the MX2 class here last year, Anstie was third in MXGP, and Lupino has been riding strong lately plus it is a home GP for the #77. In the MX2 championship Red Bull KTM Factory Racing’s Jorge Prado comes off a successful weekend in France where he cut into the points lead of his teammate Pauls Jonass and became the winningest rider in Spanish history. Prado however struggled in the heat here last year and didn’t finish while Jonass took 2nd overall behind Jeremy Seewer. Jumping into the championship fight of the KTM teammate are Rockstar Energy Husqvarna Factory Racing’s Thomas Kjer Olsen and his American teammate Thomas Covington who both reached the podium last weekend. Olsen has been the more consistent rider this year but Covington was on the podium here last year. Kemea Yamaha Official MX2 Team’s Ben Watson has made more passes throughout the season then most due to poor starts. Watson’s speed is clearly there as he routinely has come from near last to finish inside the top five. With a pair of good starts Watson is clear threat to the podium this weekend. Watson isn’t the only Kemea Yamaha MX2 rider who has been fast lately, the #193 of Jago Geerts has been finding his form recently and was 4th overall in France after an impressive 5-2 finish. 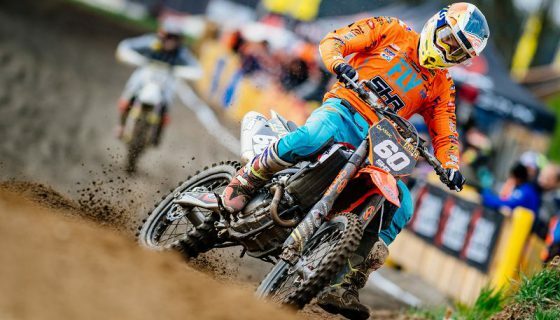 Geerts raced here in 2017 but in the EMX250 class where he took 12th. 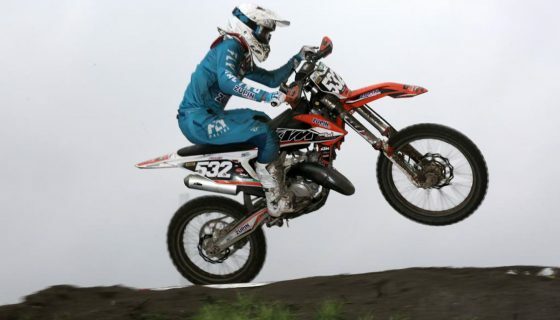 Team HRC’s Calvin Vlaanderen will also be interesting to keep an eye on this weekend. The South African is 5th in the MX2 Championship standings and has reached the podium 2 of the last 3 races. Also looking to impress this weekend on home soil is Yamaha SM Action M.C. Migliori’s Michele Cervellin. The young Italian recently made the switch to the Yamaha and the new bike appears to suite him well with his strong performance in France.